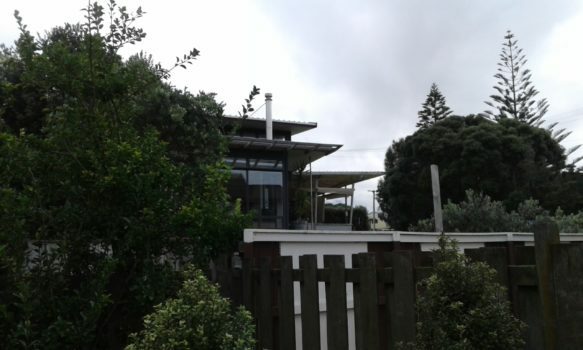 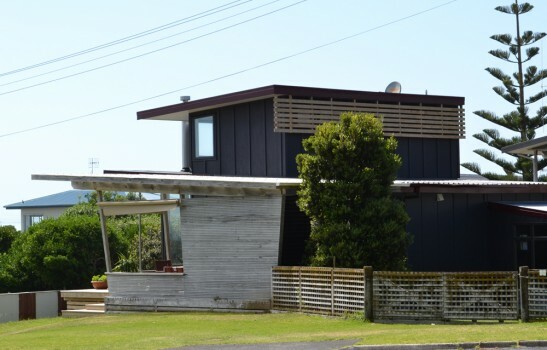 The latest round of additions to a 1950’s Waihi Beach Bach, including a new lounge, kitchen and upper floor bedroom. 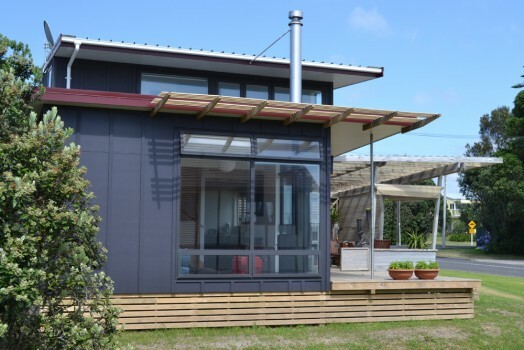 Designed to take full advantage of the site and views to the ocean and hills. 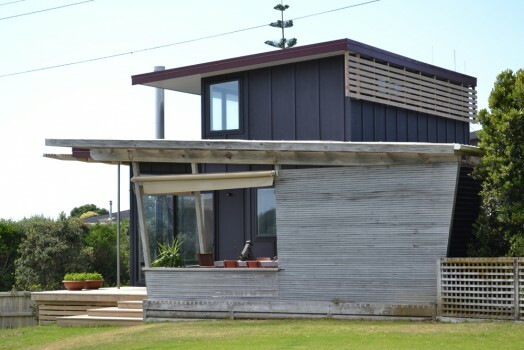 The additions were generated from the monopitch design of the original fibro clad bach with the form and materials chosen to preserve the flavour of this original beach bach.